Red Carpet Holiday Trunk Show! See an incredible selection of Coast Diamond Jewelry and sip on a mimosa or two while you’re shopping! Enjoy holiday savings up to 40% Off! Coast Diamond and 20+ Designers on-site! *Please note Mervis Diamond Importers’ DC and Rockville locations will be closed from Friday, December 4 at noon until Monday, December 7 at noon, when all of their inventory and consultants will be at the Red Carpet Holiday Trunk Show in Tysons, VA.
See you this weekend at Mervis! Invite your friends and come try on dazzling diamonds. And if that’s not enough… Enjoy a night of food, wine tasting, prizes, and fun. Everyone in attendance will receive a designer bag and be entered to win a special gift basket. 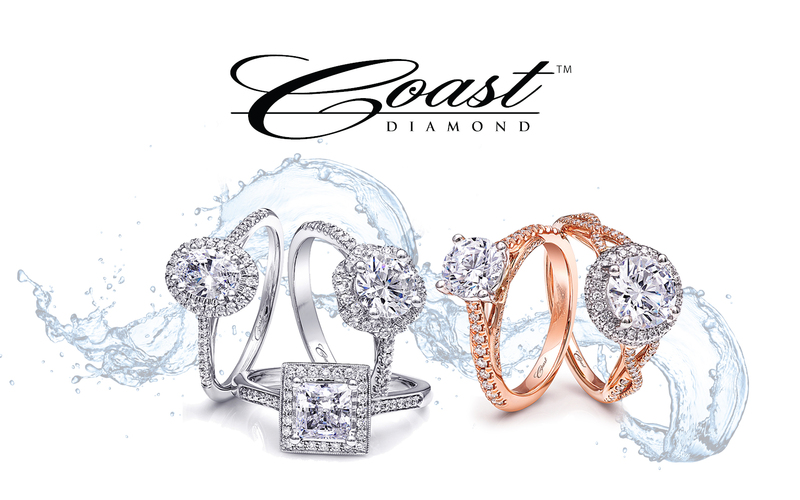 You won’t want to miss the exclusive Coast Diamond pieces only available at Dondero. 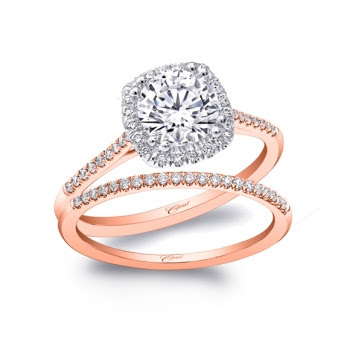 Our Coast Diamond consultant will be there to help you find the engagement ring that symbolizes everlasting love. Create a wish list at Dondero’s event and you’ll receive a gift card to the store. Make it easy for your significant other to find what you fell in love with at Dondero. Then invite your favorite guy back on Thursday, December 10th, 2015 for “Man Up” where he will get 10% off his purchase (up to $100). We hope to see you Thursday, Nov 19 for Ladies Night. The best way to start the holidays for any lady! With the holiday season comes romantic proposals. Don’t miss these holiday trunk shows where you are sure to find your loved one a very special piece of Coast Diamond jewelry. Please join us for a very special weekend. A number of our favorite designers are flying into DC to share their latest jewelry collections. See an incredible selection and sip on a mimosa or two while you’re shopping! Enjoy holiday pricing on almost every item in store. And up to 40% off select pieces! For more information and to RSVP please click here and visit the Mervis Diamond Trunk Show Page. The Gem Lab’s Starlight Starbright Event is Saturday, November 14th ONLY from 10am-6pm! Please register for the Starlight Starbright Event by clicking here.